The concept of 'the eldest son inheriting the land' is an outdated one, and families without a coherent and explicit will may leave their descendants a mess of trouble after their deaths. That's what Mary Swander, Iowa's poet laureate, discovered when she started researching her latest play, "Map of My Kingdom." It follows Angela Martin, a lawyer and mediator of law disputes. And while the play is fictional, the stories are incredibly true-to-life. 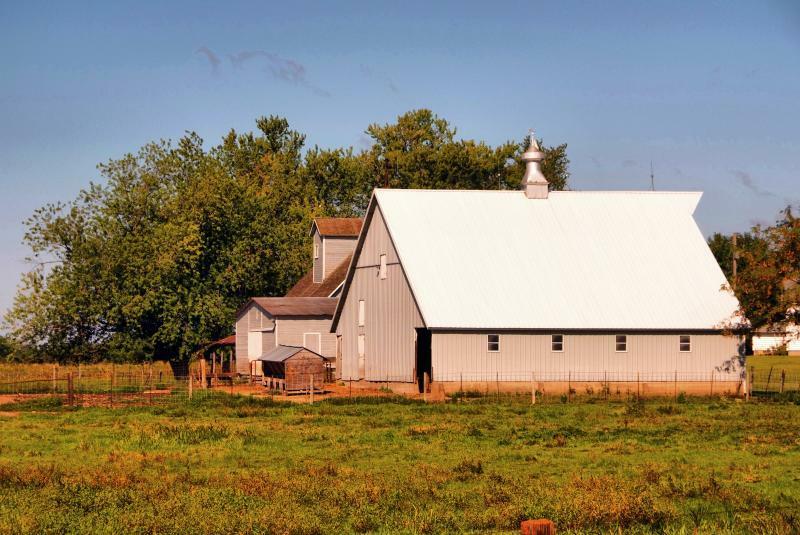 "The play debuted in July and as I was walking out, I heard people in the audience say, 'Well we own farmland; we've never thought about what will happen to it.'" The next showing of the play is Thursday, September 25th, in Chariton. 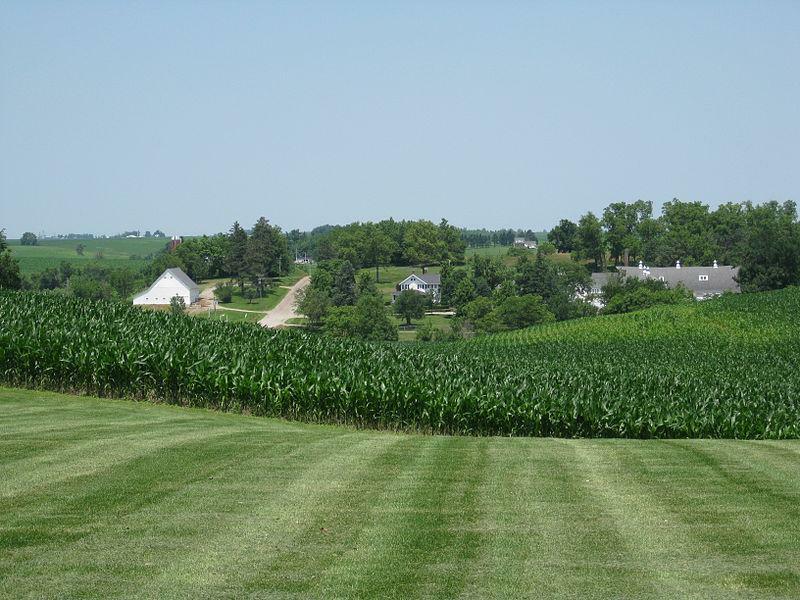 On this Talk of Iowa, Charity Nebbe talks with Swander and with Tom Frantzen, a full-time farmer of forty years who has dealt with three generations of farm transfer. Charity Nebbe talks with Mary Swander and Tom Frantzen about farm transfer.